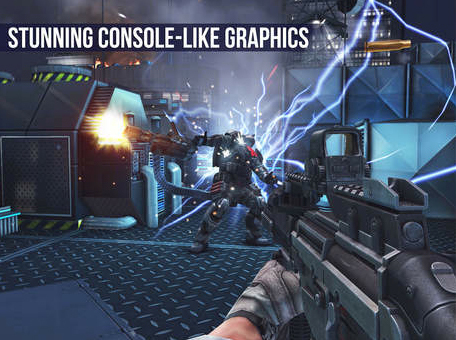 If you’ve been waiting to download Modern Combat 5: Blackout, we’ve got some great news. The newest installment in the popular game series has been placed on sale for the first time and can be purchased for $3.99, a $3 discount. And with an update earlier this week, the game is now optimized for the higher-resolution screens of both the iPhone 6 and iPhone 6 Plus. I’ve played the game on my iPhone 6 Plus, and it looks amazing. 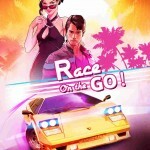 The game originally landed back in late July and was named our AppAdvice Game of the Week shortly after its release. 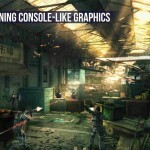 Along with a riveting single-player storyline, the title offers gamers tons of multiplayer action. Four customizable character classes – assault, heavy, recon, or sniper – can level up across both game types. An update in mid-September took advantage of iOS 8’s Metal graphics API. Users on A7- or A8-powered devices running iOS 8 will see denser explosions, richer environments, improved weather effects, and more. 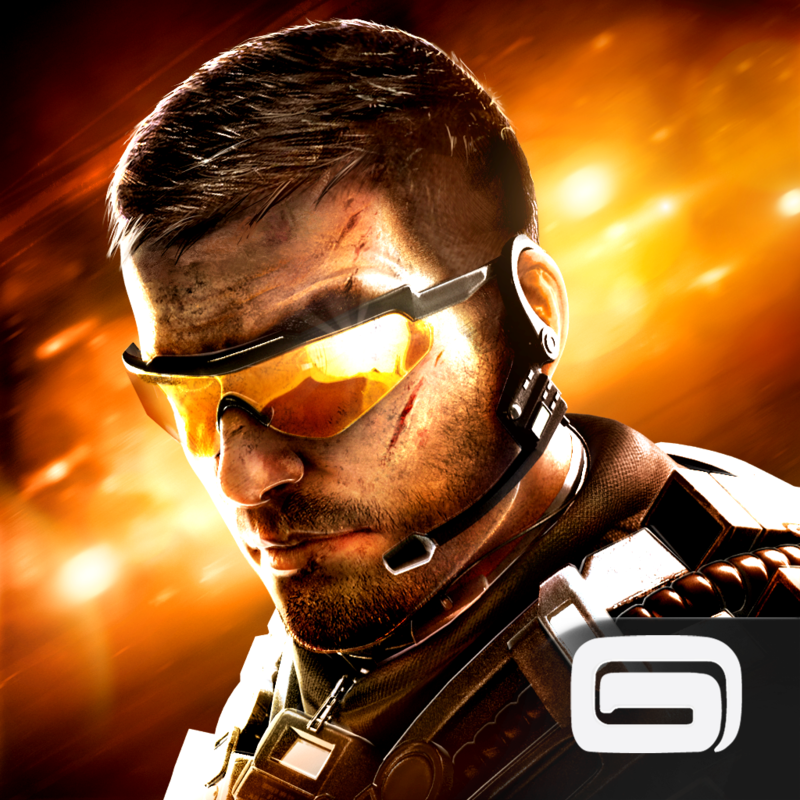 Modern Combat 5: Blackout is a universal app designed for the iPhone/iPod touch and iPad/iPad mini. Unlike most other games in the App Store, there are no in-app purchases, $3.99 will net you the entire game. For other recent app news and reviews, see: Entwined unites with iOS in Entwined Challenge, a gorgeous action reflex game, Monsu offers monstrous fun with combination of endless running and card-collecting, and Acompli email app updated with support for iPad, iPhone 6 and iOS 8.